Nice Motor has released two new singles, “Even It Up” and “War on the Move”. We are honored to premiere both below. 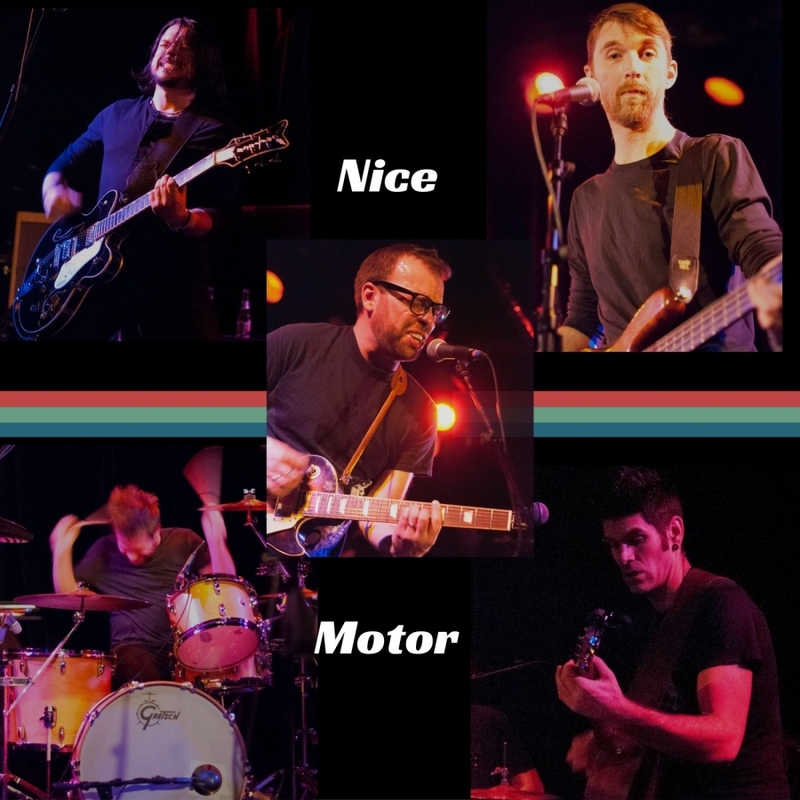 You can catch Nice Motor opening up for Lucky Boys Confusion and Mark Rose (of Spitafield) at Double Door on New Year’s Eve.